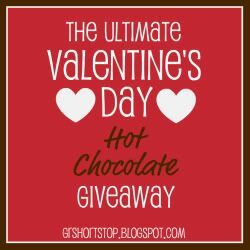 Thank you all for your enthusiastic response to The Ultimate Valentine's Day Hot Chocolate Giveaway! I was totally blown away by the number of you who entered. HOLY SMOKES, y'all have some great taste in chocolate. 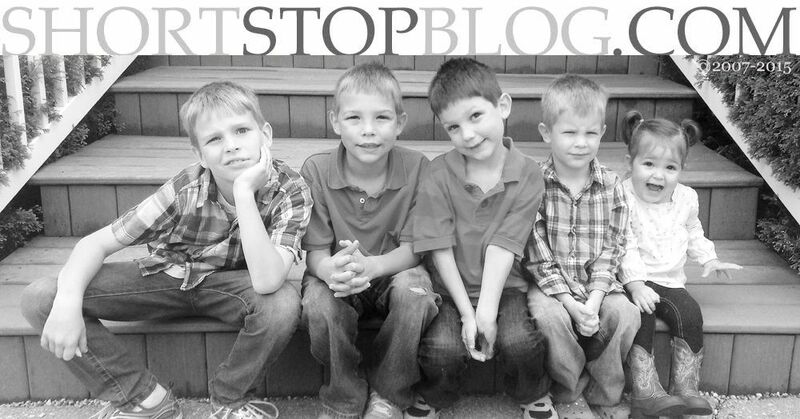 You posted some amazing combinations that I can't wait to try. Thank you for sharing your favorites. Congratulations, Tiffany. You should have an email from me shortly. Thanks, again, to everyone who participated! I stood and drooled over your hot chocolate maker. I touched it and visualized one like it sitting on my counter. I prayed that I would be the one, after all I was loving on your kids (in between the glances at the hot chocolate maker.) I knew this was going to be my day! Yes, finally it would be my day and so I walked away and left your hot chocolate maker to remain on your counter instead of in that nice black bag I brought along that was just big enough to wrap YOURS up and take it home in. Congrats to the winner - even though it's not me! I guess I'll survive without it! Squee!!!! So excited!! And ya'll are more than welcome to come on over for a cup o' cocoa any old day! Okay, so I have to admit that I was slightly...okay, VERY amazed by the number of responses you got! Amazing! It sounds as if you had an "amazing" Valentines' Day...isn't it nice to just be a wife for a little bit...especially knowing your little ones are in good hands. Congrats to Tiffany! What a lucky winner. SO bummed I didn't win this one, but congrats to Tiffany. Oh and BAH-HAHAHAHAHA at Zane's comment.